We wish you all the best over the holiday season! Please note that Student and Guest Services will remain open until 12 pm Friday, December 23, and will reopen on Tuesday, January 3 at 8:30 am. Residence closes Friday at 10 am and will reopen on Monday, January 2 at noon. 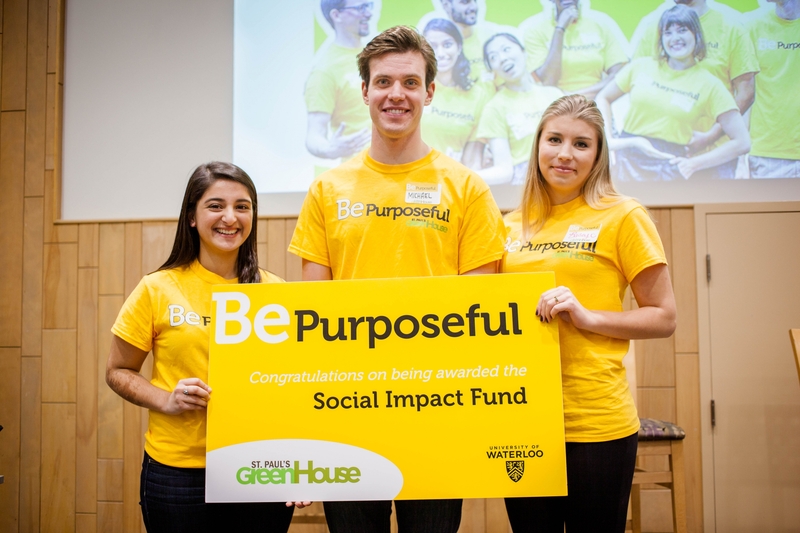 Three St. Paul’s GreenHouse innovators received Social Impact Fund grants totaling $5,000 at the most recent GreenHouse Social Impact Showcase event, which highlights the progress of various social innovators every term. Alumna Rachel Thompson, founder of Marlena Books, also spoke about making an impact through social entrepreneurship. Her social venture, which is producing specialized reading material for older adults with dementia, has been successful in winning support from long-term care homes and funding from several organizations. 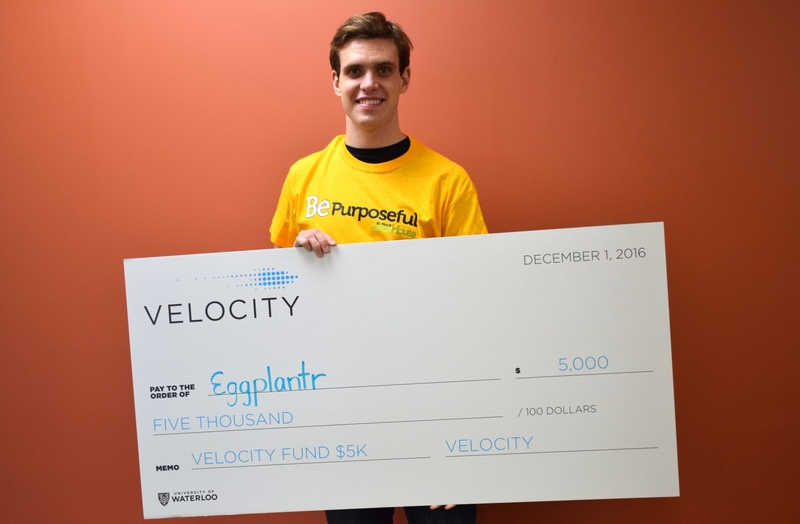 Two St. Paul’s GreenHouse social ventures, Curiato and Eggplantr, won funding at the most recent Velocity Fund finals. The Velocity Fund awards $375,000 annually to local startups.